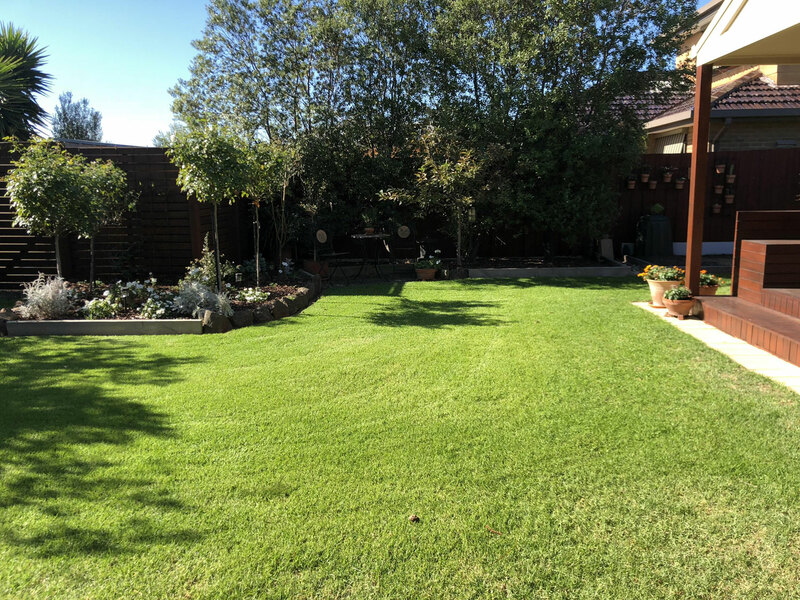 Home/Blog/What Does It Take To Grow The Perfect Lawn? There are few garden features as alluring as a beautiful lawn. We can almost say that a lawn is the basic element of a beautiful garden. Those vibrant greens look incredibly inviting and offer the entire family lots of terrific benefits while enhancing curb appeal. The perfect turf doesn’t appear overnight. It takes months of hard work and constant maintenance in order to grow a beautiful thick and healthy lawn. So what does it take to grow the perfect lawn, you may ask? Well, at Gardening Angels, we are experts in this field and are always happy to help our customers with the right maintenance to keep their lawns brilliantly green and vibrant. Here’s an introduction to what goes into how we do it. Some seasons are a lot tougher on your lawns than others and as a result, your lawn needs different types of care during different seasons. Here is a quick lawn care calendar of tasks that has to be done to keep your grass nice and green all year round. Springtime – Spring is when your lawn will start to recover from the harsh winter and everything will suddenly kick into action and start to grow. If you fertilise your lawn early spring your lawn will get that needed boost and will flourish. It is also important to weed your lawn during this time because spring is also the perfect time for weeds to sprout and grow. 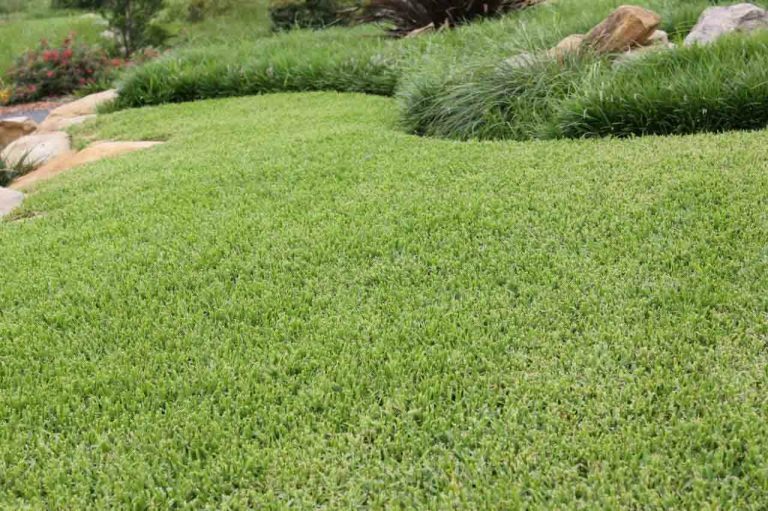 In early Spring you don’t have to mow your lawn quite as often but as your lawns growth starts to accelerate, you might have to pick up your mowing phase. You should also start paying attention to the weather at this point. Water more on particularly hot days and don’t give water when it rains. Summertime – During summer time you need to constantly provide your lawn with weekly care. Your lawn needs to be mowed at least once a week at a specific height to allow your grass to grow nice and thick. You also need to water your garden every two to three days instead of every day to promote healthy root growth. The best time to water your lawn throughout the year is during the early morning. In Summer you also need to watch out for pests such as ant infestations. These infestations can cause lots of damage to your lawn and especially the root development of your turf without you noticing it right away. Autumn time – In autumn your lawn will start to grow slower. This is the right time to fertilize again so your lawn can catch up and stay strong for the coming winter. Autumn is also the best time to aerate your lawn with a garden fork so you can rejuvenate tired lawn and allow water to seep deeper into the ground to promote deep root growth. Winter time – It is incredibly important to maintain your lawn during winter so it will still look decent throughout these dull months. You should mow more infrequently depending on the growth of your lawn and keep an eye on weeds since they can cause quite a lot of damage during winter time. Weeds grow faster than grass during winter and could cause lots of empty patches if they take over. As you can see, it takes a lot of hard work to grow a beautiful lawn. If you don’t have the time it takes for maintaining your lawn and still want that thick green rug around your home then you should give Gardening Angels a call right now. We will help you grow the perfect lawn by maintaining it, weeding it and caring for it on your behalf. Our gardeners are experts at lawn care and will ensure a good looking lawn all year round.